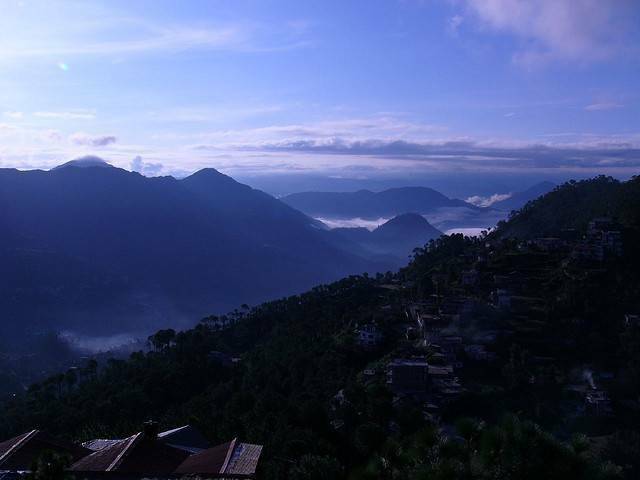 Barog is a small village not far from Solan in the Solan district. Barog is a picturesque little village set high in the mountains amongst the hills and streams. The Kalka-Shimla Railway first brought visitors here in 1903. Barog was the engineer responsible for constructing the tunnel, the longest on the 1104 mile section of track. The station is decked with hanging baskets of blooming geraniums. Travelling here by rail can be a great day out and enjoying a trek in the hills before having a look round the pretty little village.